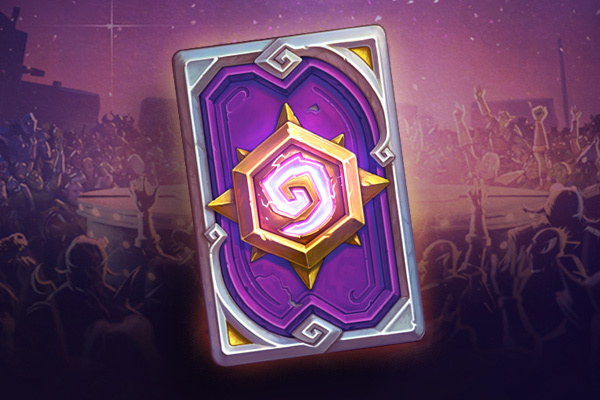 If you’ve been enjoying the Hearthstone Global Games you can now use Twitch Cheer to support your team and earn emotes as well as in-game rewards like Card Packs and a Card Back! When you Cheer a specific team, those players will earn revenue from the bits. Here are the rewards you get as you cheer on your team with bits on Twitch. With the top 16 countries and regions in the world identified, it’s time to see which teams will advance to the Hearthstone Global Games (HGG) playoffs at BlizzCon®. Celebrate the journey with HGG Cheer—a new program that allows you to support your favorite teams and unlock rewards in-game and on Twitch along the way! From Sept. 17 through Nov. 4, you can support participating HGG teams by Cheering with Bits on Twitch. As you Cheer for a team using their dedicated, custom Cheermote, a portion of the revenue will go back to the players on that team. When you Cheer for a team, you’ll also be able to unlock special Twitch emotes and in-game rewards for Hearthstone based on how much you Cheer. In addition to personal rewards, community support can unlock global rewards for everyone who has Cheered as overall milestones are reached. Your Progress: As you Cheer (for any team), you’ll make progress towards unlocking Twitch emotes and in-game rewards—including card packs and a card back—based on the level of Cheering you’ve done as an individual. 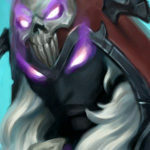 Global Progress: Monitor the overall support for HGG and keep track as overall levels of Cheering unlock global rewards for supporters over a minimum level of personal Cheering. Link your Blizzard account to your Twitch account. Visit the official Hearthstone Twitch channel any time from Sept. 17 through Nov. 4. Select the Cheermote of the team you wish to support, then add the number of Bits you wish to Cheer (plus an optional custom message). How much revenue does a team receive when I Cheer for them? For each Bit Cheered for an HGG team, that team and Blizzard (as the tournament organizer) receive an equal amount of revenue. The HGG team’s portion is divided evenly among the four team members. Which teams are included in HGG Cheer? Brazil, Singapore, Ukraine, United Kingdom, Bulgaria, China, Chile, Chinese Taipei, Spain, Switzerland, New Zealand, Netherlands, Norway, Hong Kong, Portugal, and the United States are included. How do I Cheer for a team? To Cheer for your team of choice, click on the Bits icon in the corner of the chat window, select that team’s Cheermote, add the number of Bits you want to use, and optionally add a custom message to cheer them on. Can I use the regular Cheer command for HGG Cheer? No, regular Cheers won’t work for HGG Cheer. You can Cheer for any of the 16 remaining HGG teams using their team-themed Cheermotes. I forgot to link my Blizzard Battle.net account before Cheering! Can I still get the items? Yes! First, link your Blizzard account to your Twitch account. When you return to the Hearthstone Twitch channel, you’ll see that a “Redeem All” button has appeared. Hit that button to claim your items! 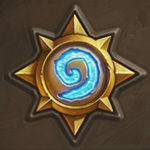 Where can I watch HGG in my native language? You can view HGG in English, Russian, French, Korean, Japanese, Mandarin, and Thai. Everyone, get in here! Support your team in the Hearthstone Global Games and follow them as they chase the trophy at BlizzCon. The program goes live on Sept. 17, so link your accounts, get your Bits, and be ready to start Cheering for HGG! So … a very complicated way to buy packs. And to earn another card back that isn’t particularly special.